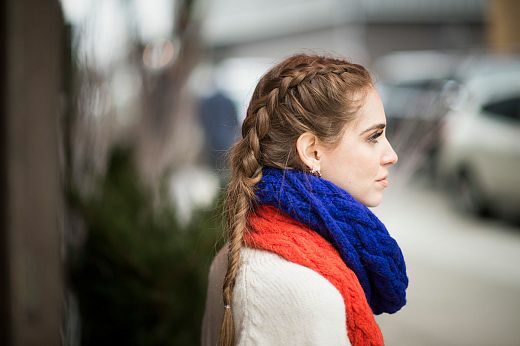 Braided hairstyles are NOT just for little girls anymore. Long haired 30 somethings like me are loving the braiding trend right now! I have kept my locks long for over 15 years and currently one of my favorite things to do with it is to put it in BRAIDS. This old favorite has been seen a lot this summer, especially on me. 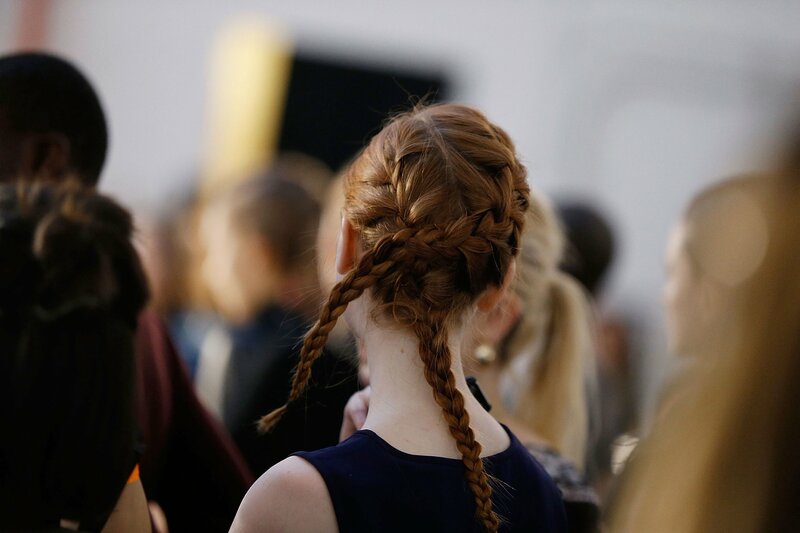 But it is also going to be making an appearance for this fall + winter, because all sorts of unique ways to reinvent the braid were seen on the runways during the fall fashion shows for 2016. 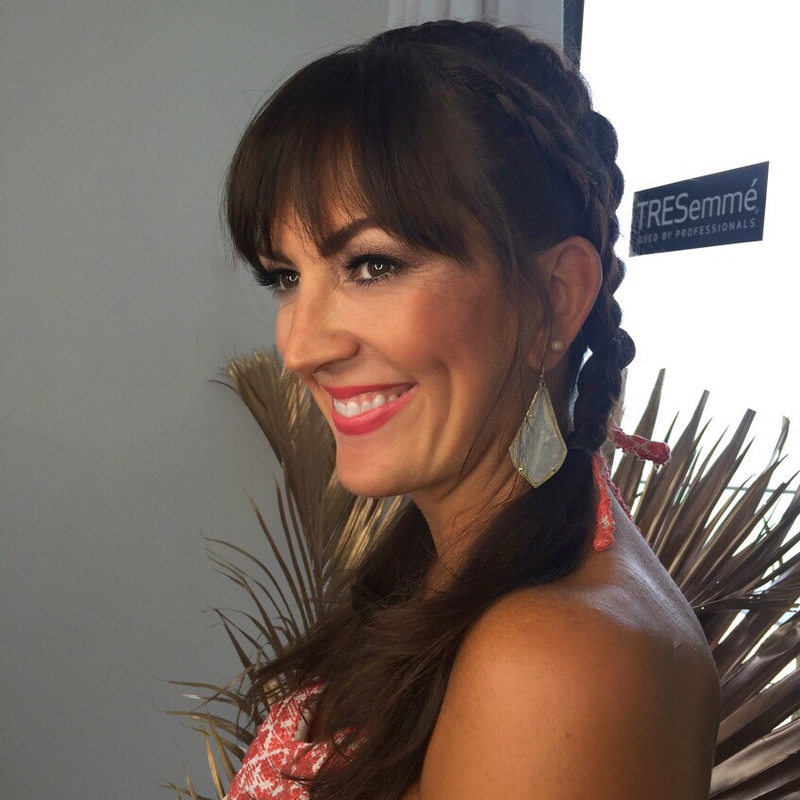 My multi braided look above was one created for me by the Tresemme´ team (specifically Jeanie did it!) while I was in Miami for swim week. We chose to braid the entire head because, well it was hot as all get out in Florida and I wanted it off my neck! But also I think braids do give off a fun and youthful vibe – which I’m always down for at my age. She split my hair down the center, then did two dutch braids on each side (4 total) and then somehow weaved them together on each side. Don’t ask me HOW exactly she did that though! Ha! Now, I have not been able to recreate this myself (insert sad face emoji) but have been able to do easier versions of just french braids. And of course I still rely on the trusty crown braid when my hair is super dirty and I need it off my neck when working because I have no time to fool with it or going flat. 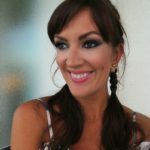 Prime example – my recent Instagram here when I was working my makeup magic for 12 hour days on location for film work! Mara Hoffman Star Wars inspired braids for fall 2016. Image via. 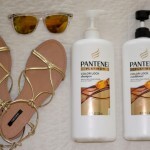 Braided hair can seriously go with any outfit. 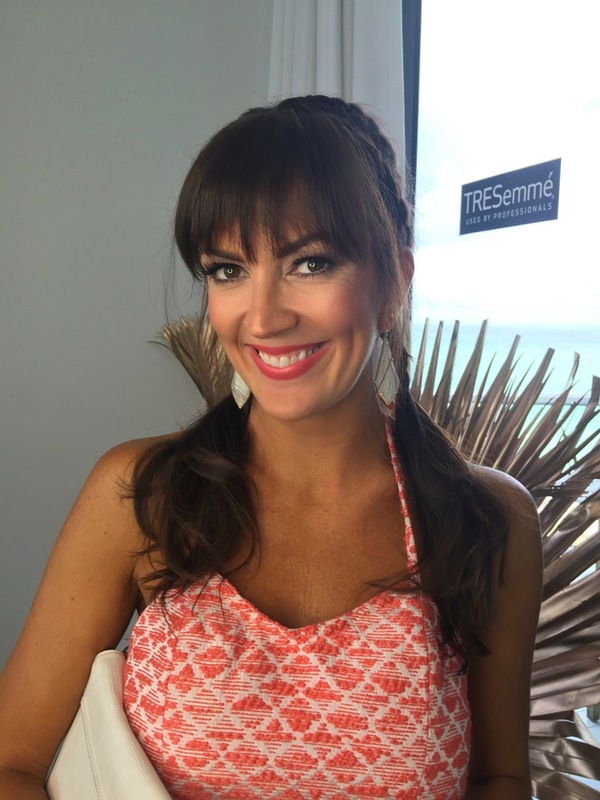 You just switch up the type and style of braid, whether you’re going casual or more serious! When going for a romantic summer look with say a floral maxi dress OR fall look with a chunky sweater and leggings, wear it loose and slightly messy with some pieces pulled out. The more effortless (imperfect) it looks the better. Wearing a more polished outfit? Do a tighter, slicked back look or just add a few smaller braids. 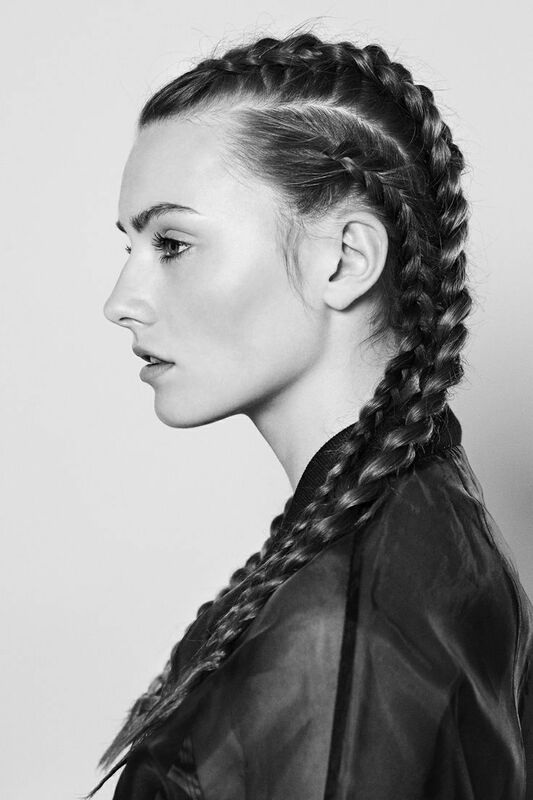 Braids contain a layer of possibilities to keep your long hair looking fresh and different each day! 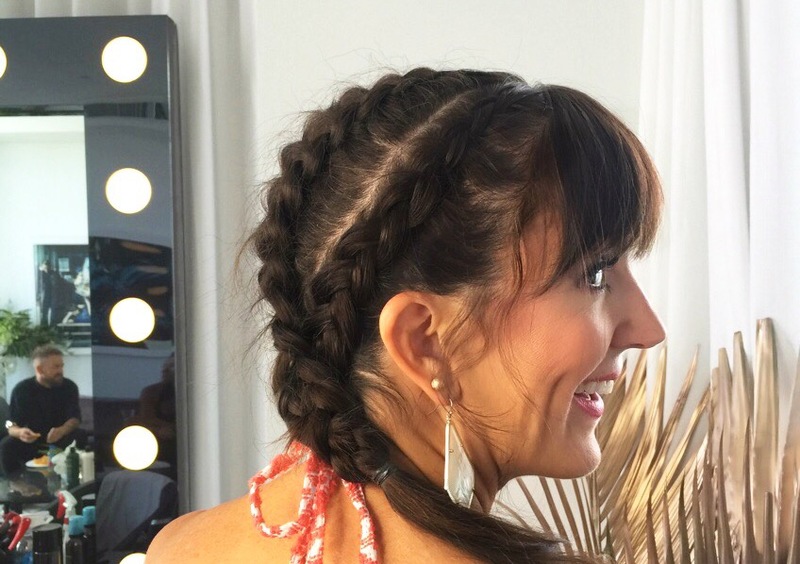 Check out the Tresemme´ website to see some other braided styles done by their team for NYFW Fall/Winter 2016. Lots of really good inspirations. 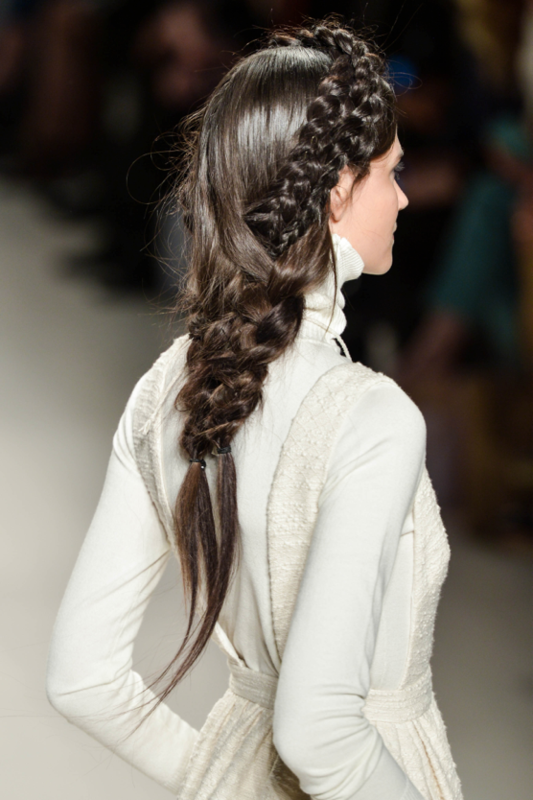 Also check out the braids they did for Rachel Zoe’s collection. 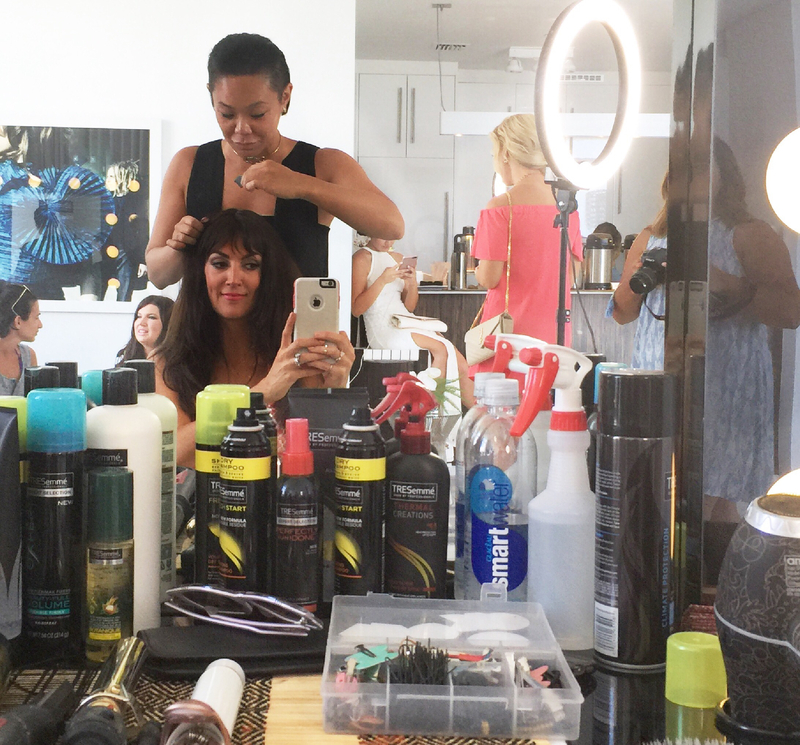 You can even see the stylist Jeanie that braided my hair in the photos backstage doing her thing! She was amazingly talented and so lovely to be around! 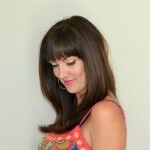 Thank you again Tresemme´ for the opportunity to get my hair looking on point! 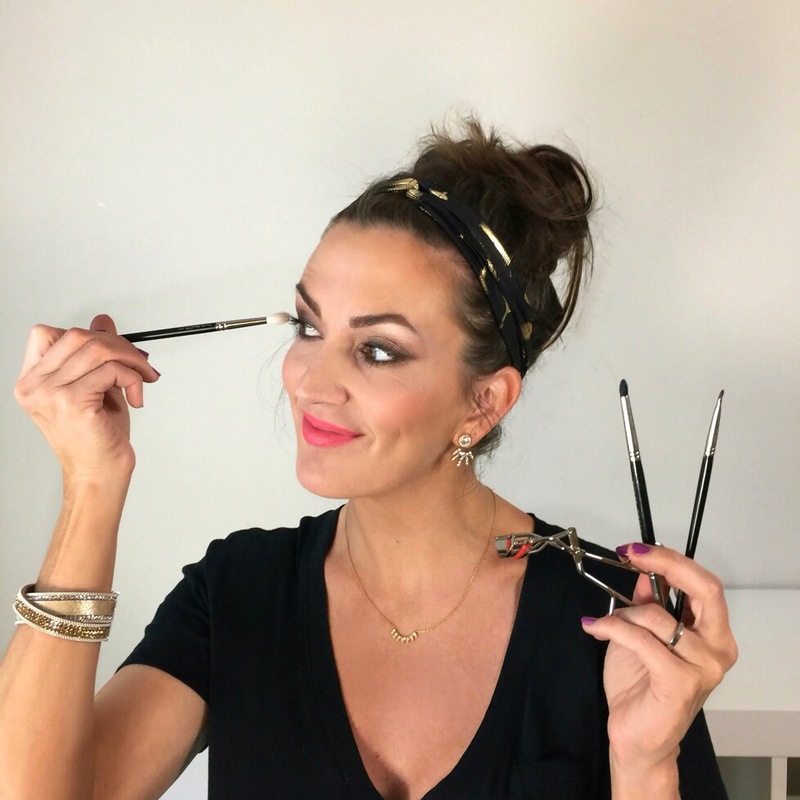 If you’d like to see more of my braided do, check out my post on the Deep Blue Sea Eye Makeup and another cool braided style done by Tresemme´ back in September of 2015 at NYFW here.